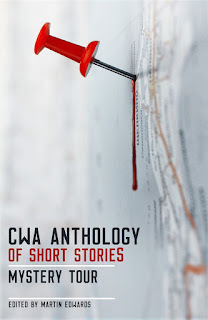 SMFS Member Shawn Reilly Simmons' short story, "The Prodigy" appears in the new anthology, CWA Anthology of Short Stories: Mystery Tour. 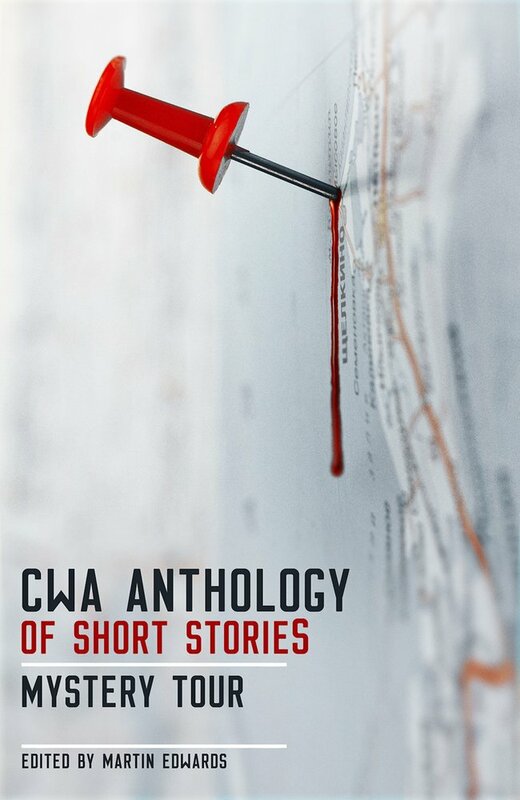 Edited by Martin Edwards, the anthology contains 28 stories from members of the Crime Writer's Association. 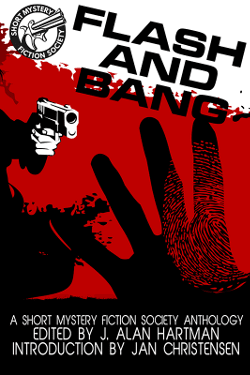 Published overseas by Orenda Books, and available at Amazon UK, the book will be available in the US in hardback form next February and paperback in May.